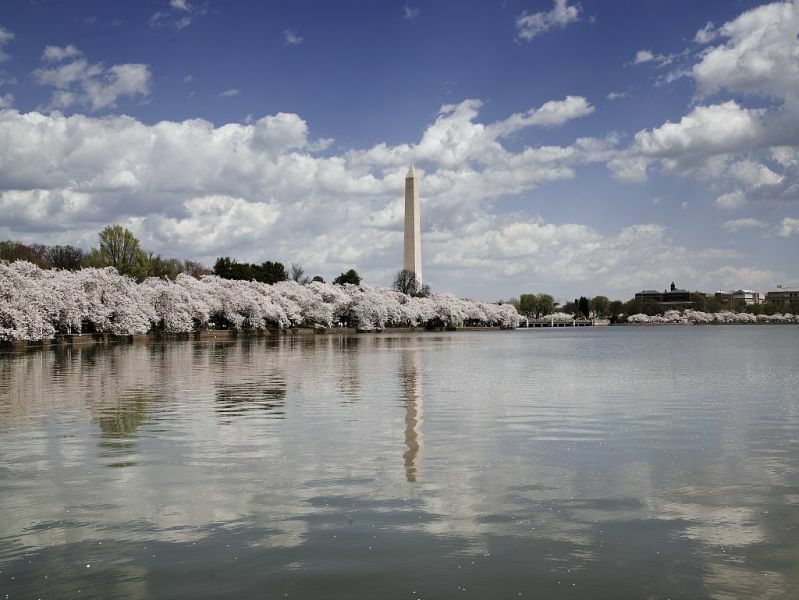 Built to honor George Washington, the commander-in-chief of the Continental Army and the first President of the United States, the Washington Monument was once the tallest building in the world at just over 555 feet. The monument to America’s first president still holds the title of world’s tallest stone structure and obelisk. 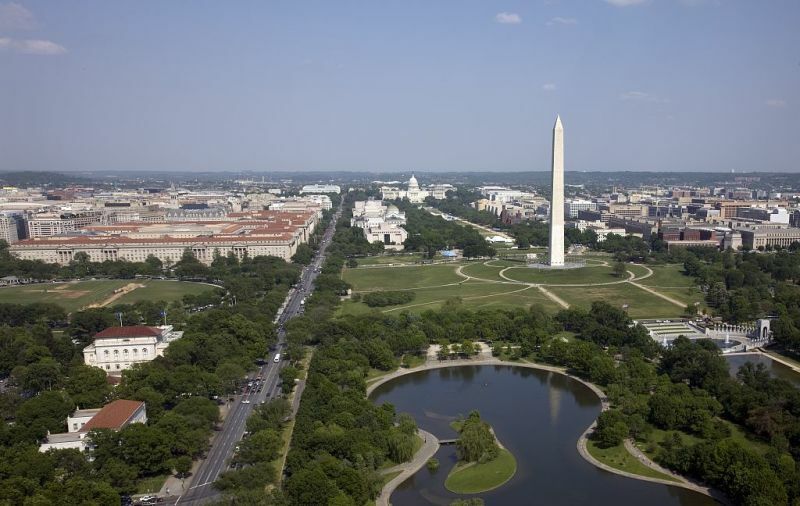 Maintained by the National Park Service, the Washington Monument is located on the center of the National Mall between the U.S. Capitol and Lincoln Memorial. The easiest way to get to the monument is by taking the Metro. The two closest Metro stops are Federal Triangle and Smithsonian, both on the Blue, Orange and Silver lines. If traveling by bus, take DC Circulator’s National Mall route or ride Metrobus routes 32, 34 or 36. If driving, visitor parking is available on Ohio Drive, between the Lincoln and Jefferson memorials. Note that street parking is often limited near the National Mall.